Cost: $315. 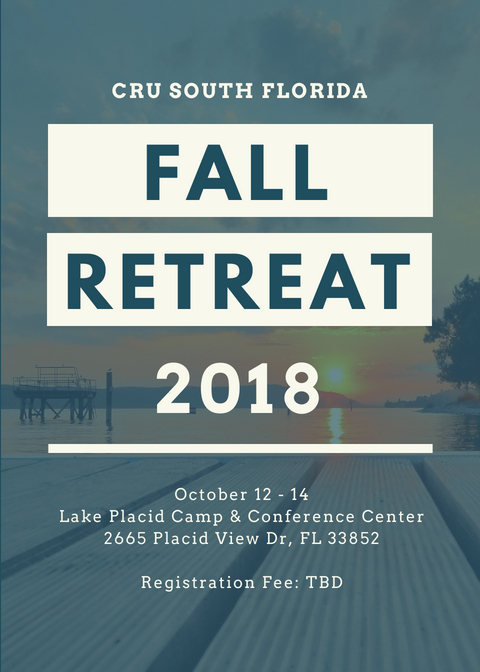 This includes a Metro Card for the week, a ticket to Top of the Rock, hotel, breakfast daily, one dinner, one dessert, meeting room cost, and evangelism materials. Cost does not include airfare. We will be encouraging you to raise money via letter writing to friends/family. NYC is the most populous city in the United States. The borough of Queens is the most ethnically diverse place to live in the world. There are as many as 800 languages spoken. 36% of the city's population is foreign-born. The college campus is a reflection of this. The 1 million college students represent over 200 countries on 140 campuses. If you have a heart for people, then you have a heart for New York. 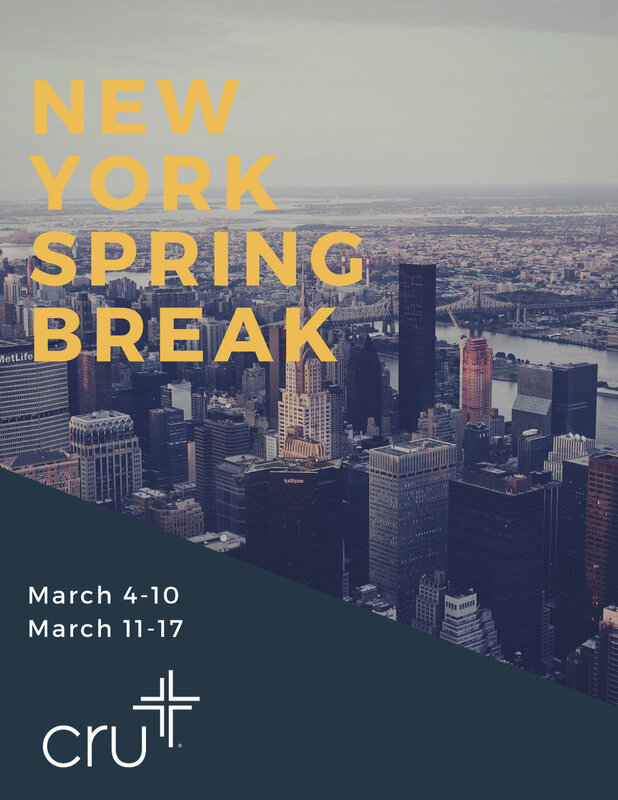 So join us for the week as we work alongside the NY metro team to launch new ministries and to share the Gospel with college students all over NYC! We pray the Lord will use this week to grow your heart for this city and the world. Does taking a summer to focus on your spiritual growth and serving God interest you? Cru has endless resources and opportunities for you to invest your summer for God's Kingdom around the world. We want to help you in processing how the Lord may be leading you to serve. Come with us to Sao Paulo, Brazil this summer! Cru is looking for men and women who want to join what God is doing around the world. From college campuses to doctors, the United Nations to the inner city, we want to build spiritual movements. Find out how you can serve God around the world through our vast opportunities.